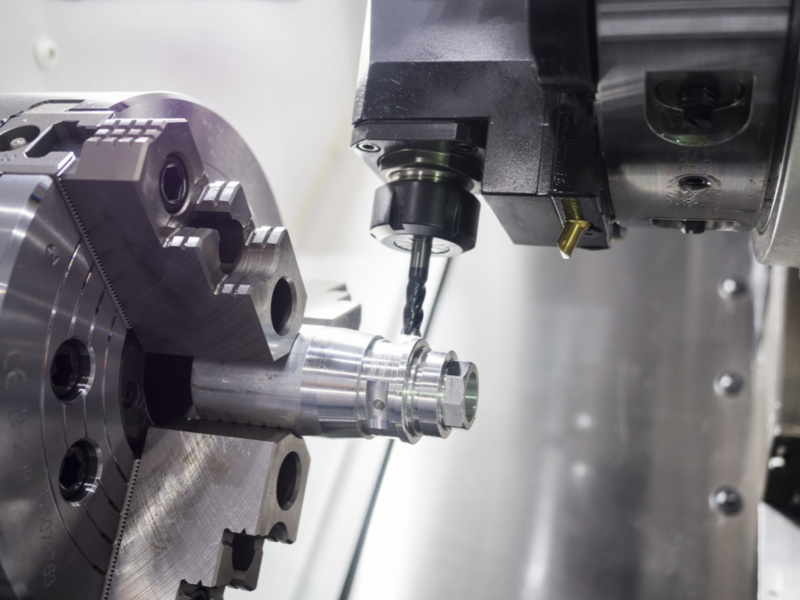 T&D provides CNC machining to your specifications from our facility in Oxford, Mass. Quick, Accurate, and right the first time is T&D’s priority. We will deliver your orders on time, protect your intellectual property, and the price we quote is the price regardless of what we have to do to exceed your expectations. 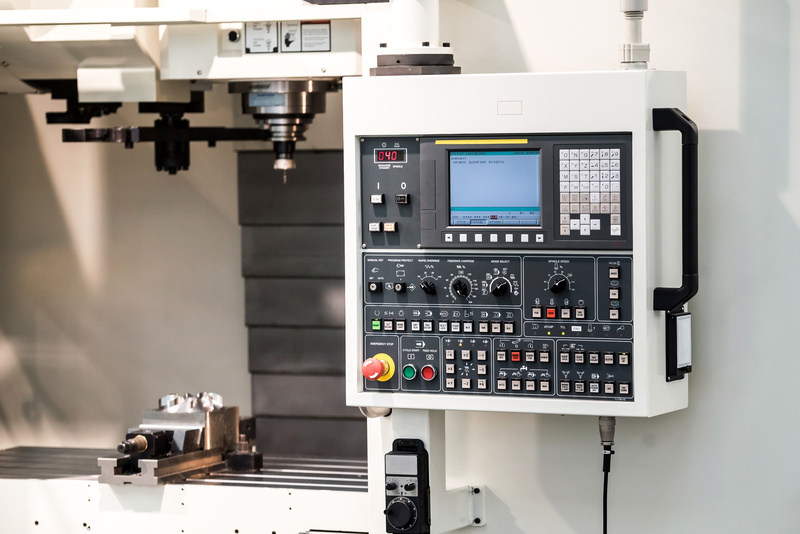 If you are looking for a trusted partner for precision CNC machined parts, T&D is it. We will take care of any plating, welding, painting, assembly, balancing, or any outside service for you. A great time saver and value added benefit! Lot sizes from 25 pcs to 25,000+, Can we help you? Annual Kanban Programs for just time delivery! You will find us to be a very communicative and collaborative partner. You can trust us to deliver your parts on time. The price we quote is the price you pay. No bait and switch. We rarely have challenges meeting our commitments, but if we do, we will communicate them early. Put T&D’s 50+ years combined of experience in manufacturing to work for you!